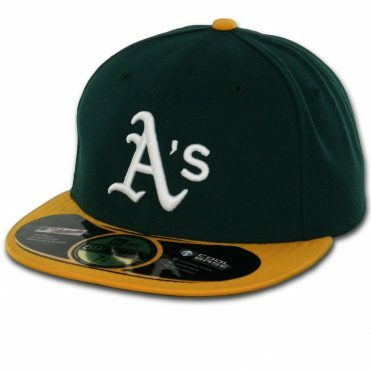 This is an exclusive limited edition hat, designed in collaboration between the New Era Design Team and the Billion Creation Design Team. 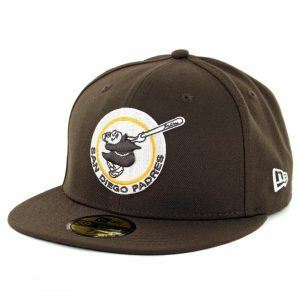 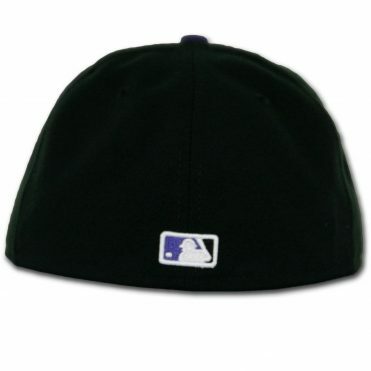 This is a New Era 9Fifty Snapback San Diego Padres Hat. 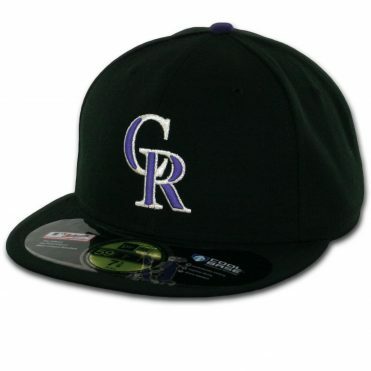 This hat is black in color. 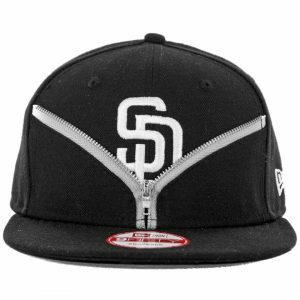 The SD logo on the front and NE logo on the side are white. 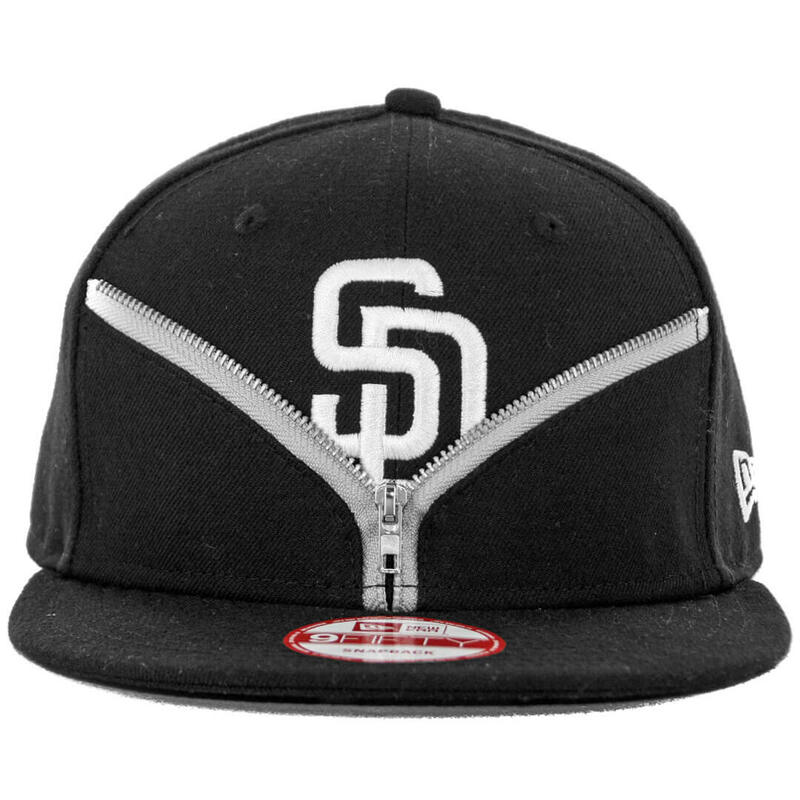 The front SD logo is partially covered by an unzipped zipper. The zipper is NOT embroidery. 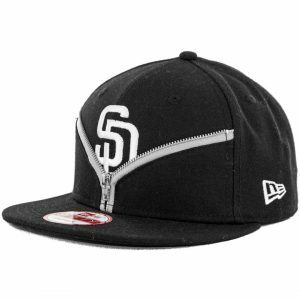 It is an actual zipper sewn and locked into place. 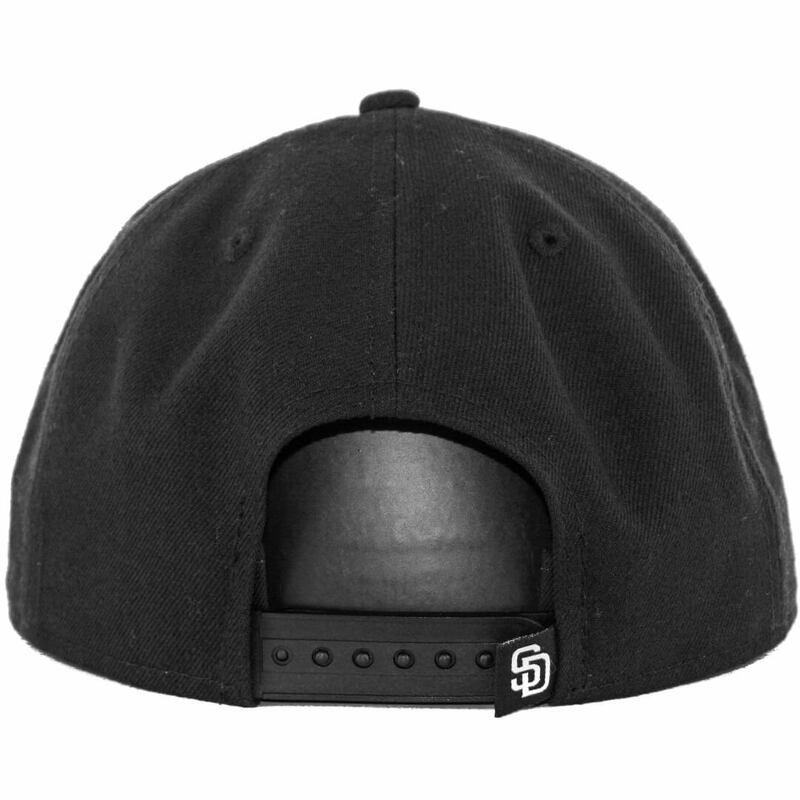 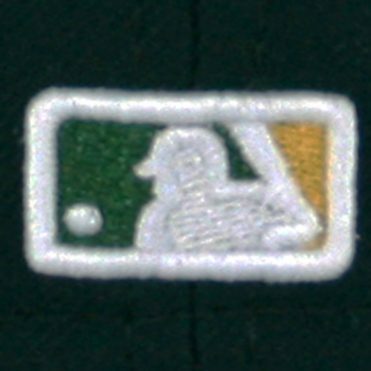 There is also an SD tag on the snap on the back of this hat. The inner lining of the front two panels is made with the signature Billion Creation red 9Fifty sizing sticker print. 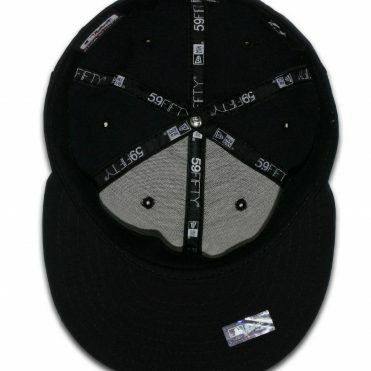 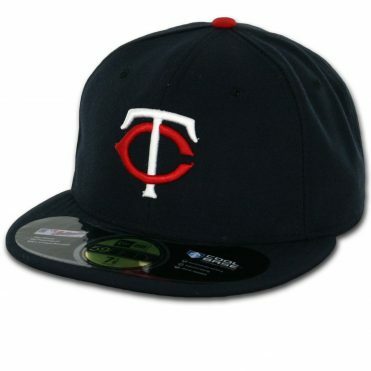 This hat was also recently featured in an article on ohsnapbacks.com. 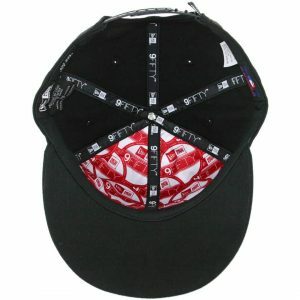 Available only at Billion Creation and nowhere else in the world.